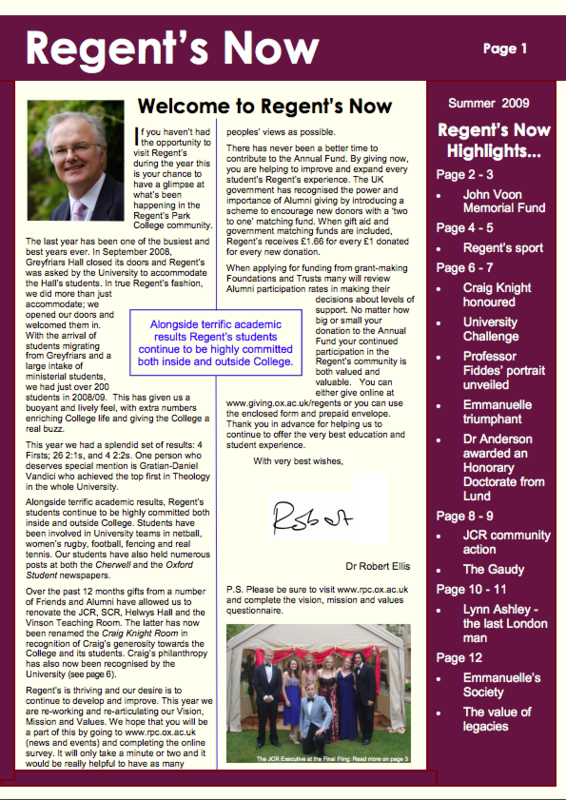 Please upgrade your version of Internet Explorer. 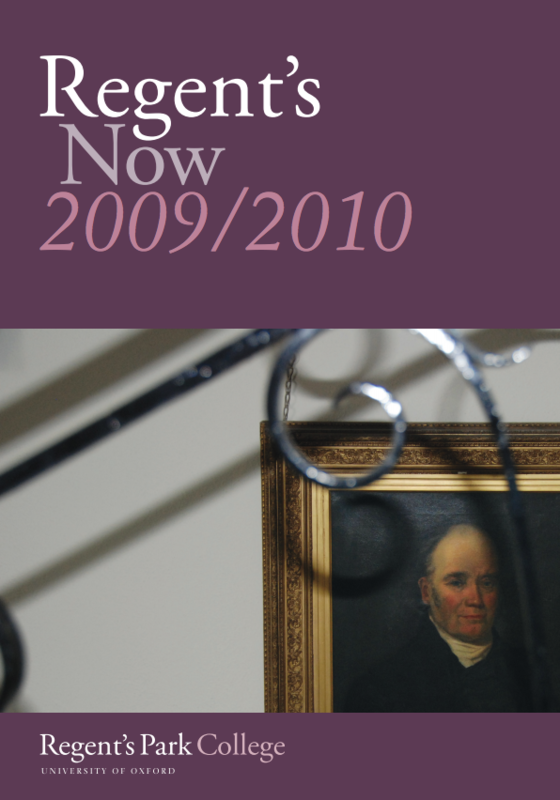 Certain features in this website are not compatible with your current version. 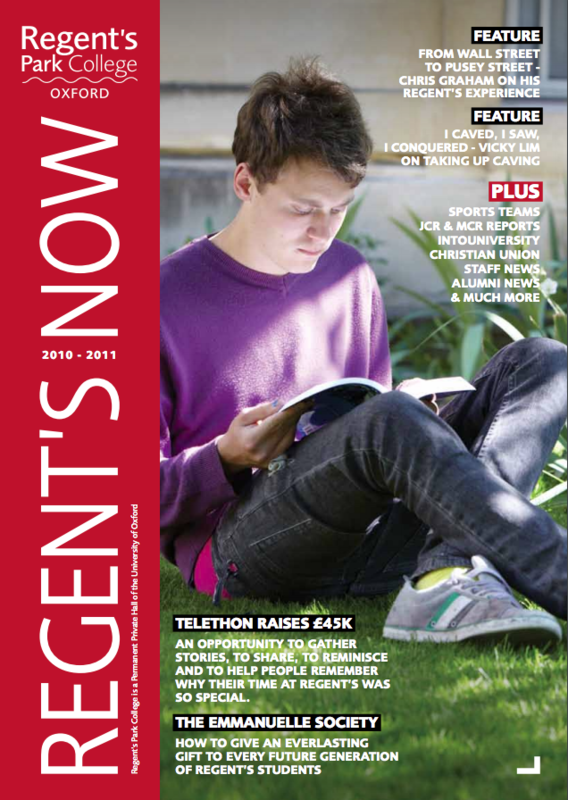 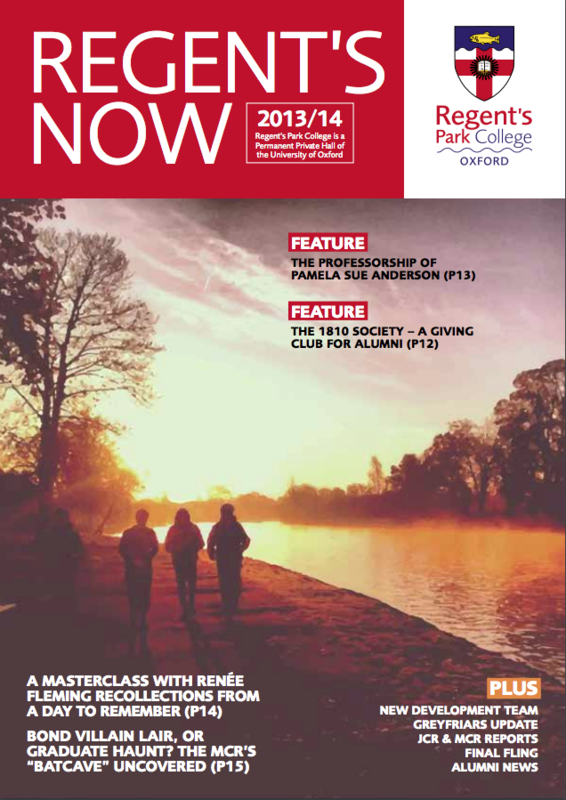 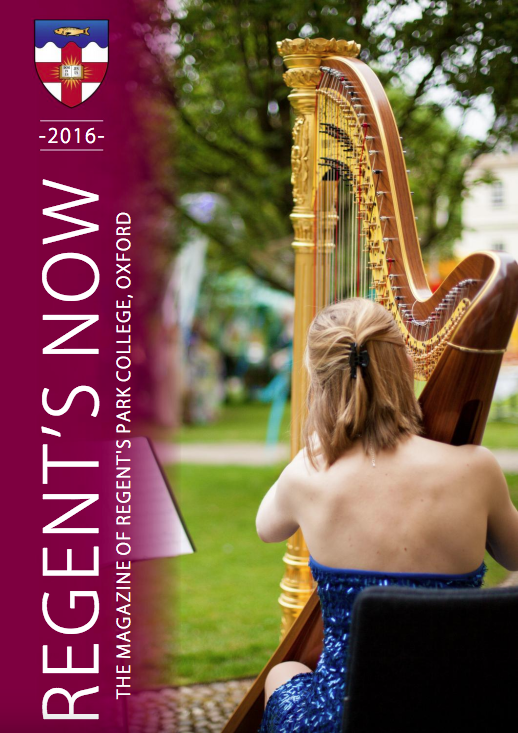 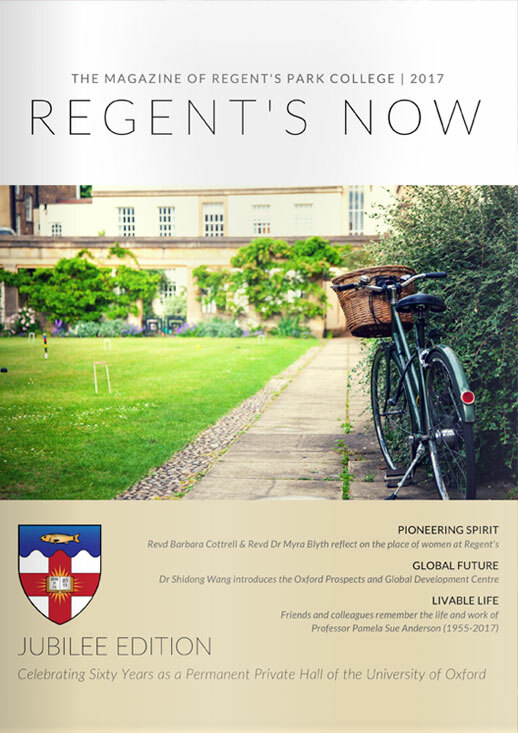 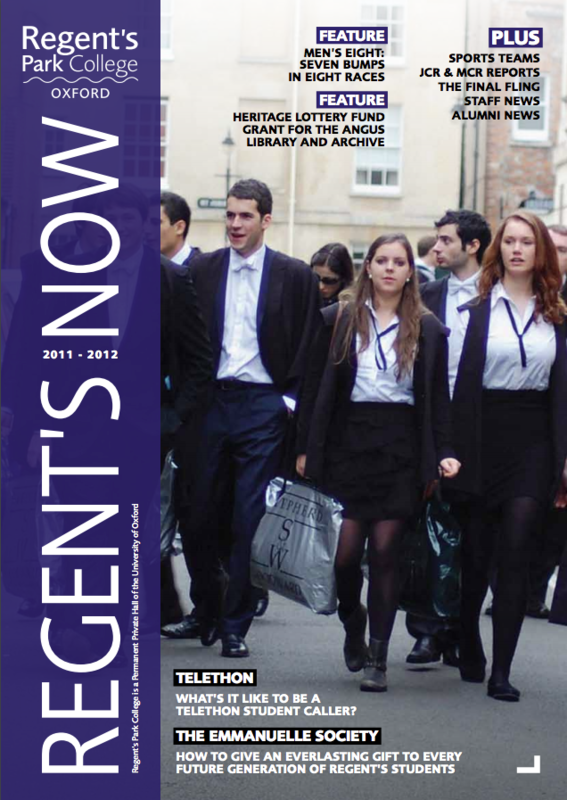 If you would like to contribute an article to Regent’s Now this year, please contact the Development Office: development@regents.ox.ac.uk. 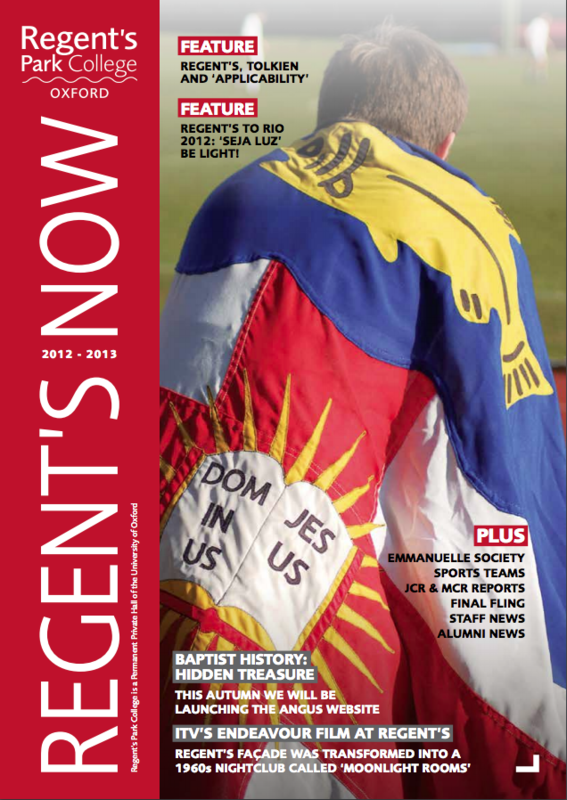 Founded in 1810. 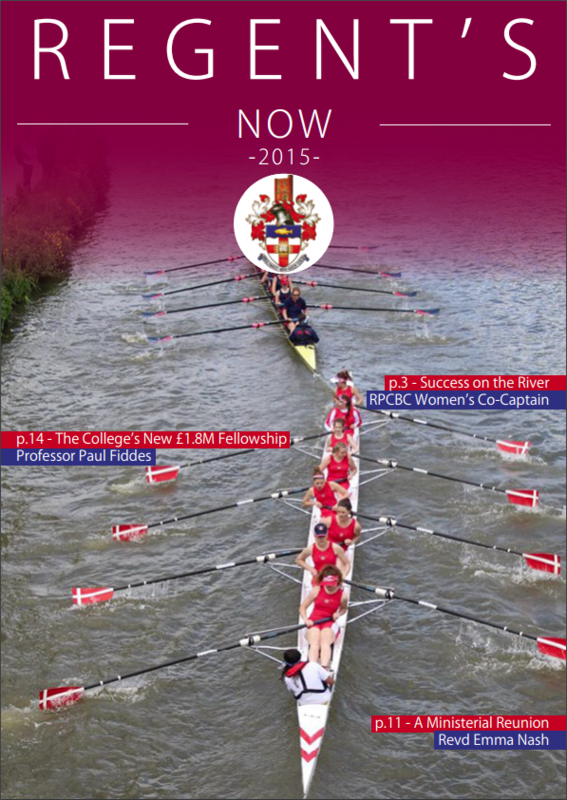 Permanent Private Hall of the University of Oxford since 1957.